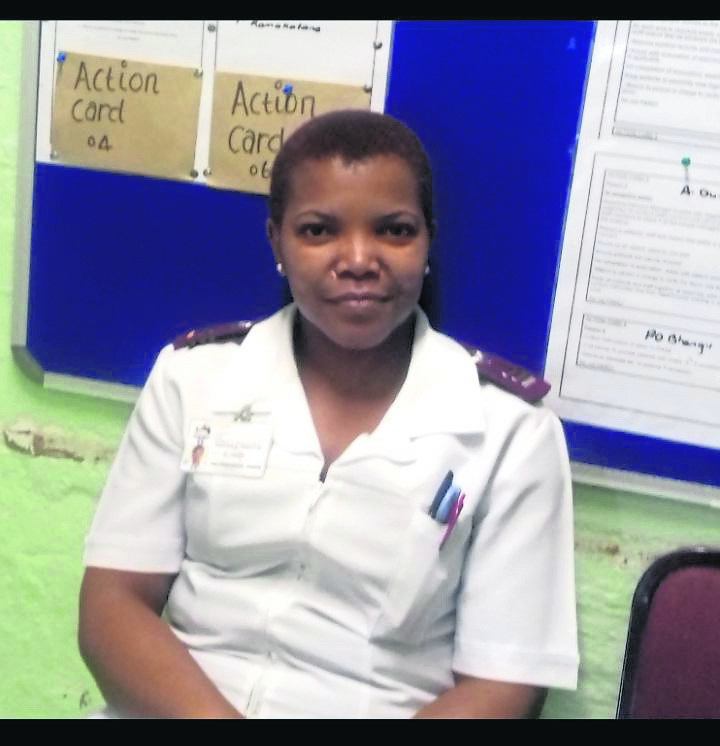 NURSES in KZN are mourning the murder of their colleague, whose husband apparently shot her on Sunday. Labour ward nurse Ntombizodwa Dlamini (40) from Edendale Hospital in Pietermaritzburg was killed at her home in Richmond Crest. Ntombizodwa’s husband allegedly gunned her down in front of her family before fleeing and turning the gun on himself. According to her colleagues, it became clear she had problems at home when she arrived at work on Sunday with severe injuries and was sent to a private doctor. She apparently went to her parents’ home afterwards, where she was shot. Health MEC Sibongiseni Dhlomo described the murder as barbaric. Colonel Thembeka Mbhele said: “The victim sustained two gunshot wounds to the chest and was certified dead at the scene.